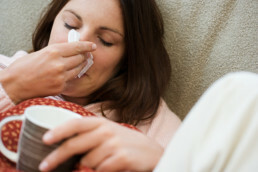 Sinusitis is one of the most common health conditions in the United States. 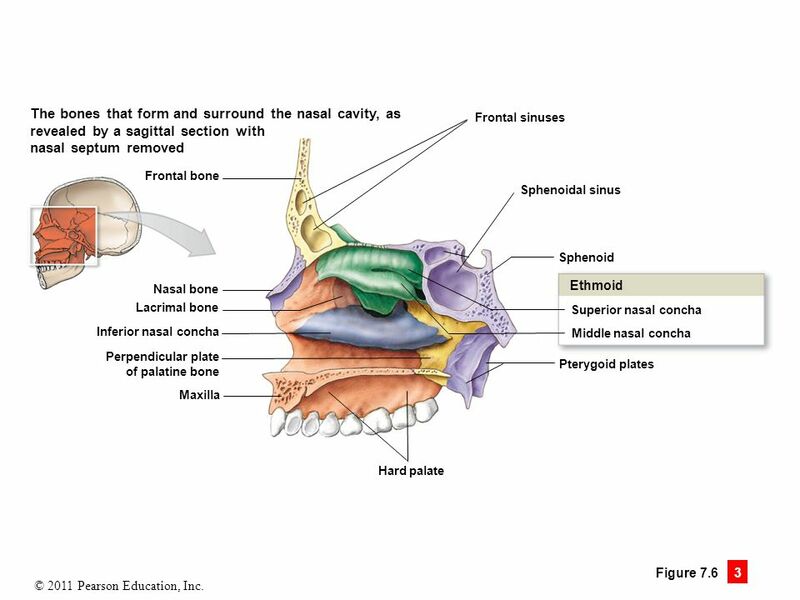 The origin may be of viral, bacterial, fungal, allergy, environmental and anatomical variations in the sinuses. Major criteria of sinusitis include sinus headaches, nasal congestion, excessive mucous, coughing, disturbance of smell and taste and more. This unique therapy utilizes a blood pressure bulb and finger cots. The finger cots are placed inside the sinuses through the nose and are briefly inflated. The inflation of the finger cot produces several benefits including pushing out accumulated mucous and restoring proper respiratory breathing. It also shifts the cranial bones, allowing them to realign and relieve built up pressure. 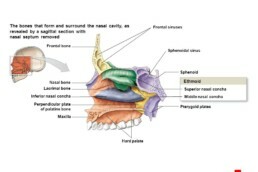 Lastly, it can restore normal sinus drainage and allow articulation of sinus joints. This technique is not only for people who suffer problems with sinusitis, but is also utilized by some of the highest performing athletes in the world. Your breathing capacity is largely dependent on how well you breathe which is impacted by your sinus cavity. This space is formed by cranial bones which are held together by joints. Manipulating these joints by Cranial Facial Release can help restore normal breathing capacity. This is especially true with athletes that take direct blows to the face. In addition to its many benefits, nasal specific treatment can be used in conjunction with other treatments to relieve your sinus pain. Some of these treatments including facial massage, lymphatic drainage of neck, spinal adjustments, nasal flush, acupuncture, dietary allergen/inflammation identification, decongestants, antihistamines, pharmaceuticals (bacterial/fungal related sinusitis) and reduction of home VOC’s. Nasal Specific technique in Denver is recommended to be performed 5 times over the course of 2 weeks to achieve maximum benefit. Reduction in symptoms is expected between 1 and 3 treatments. This treatment may need to be performed on an annual or biannual basis. Please feel free to contact our office if you have any questions regarding sinusitis treatments with nasal specific and schedule an appointment today.